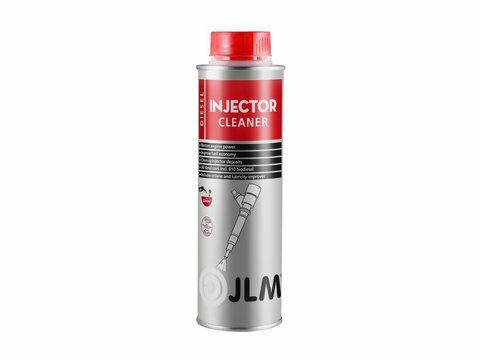 JLM Diesel injector cleaner cleans the entire fuel system including the intake valves and injectors, reduces soot deposits in the diesel particulate filter and improves power and fuel consumption. Diesel technology is developing ever more quickly as a result of the constant tightening of emission regulations and the requirements relating to fuel consumption. This is why fuel additives are becoming increasingly important. 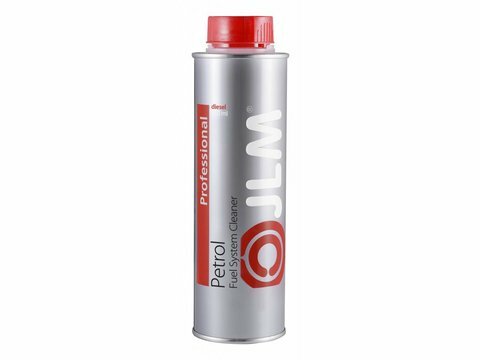 The additives allow the engine to perform well and avoid problems and expensive repairs. 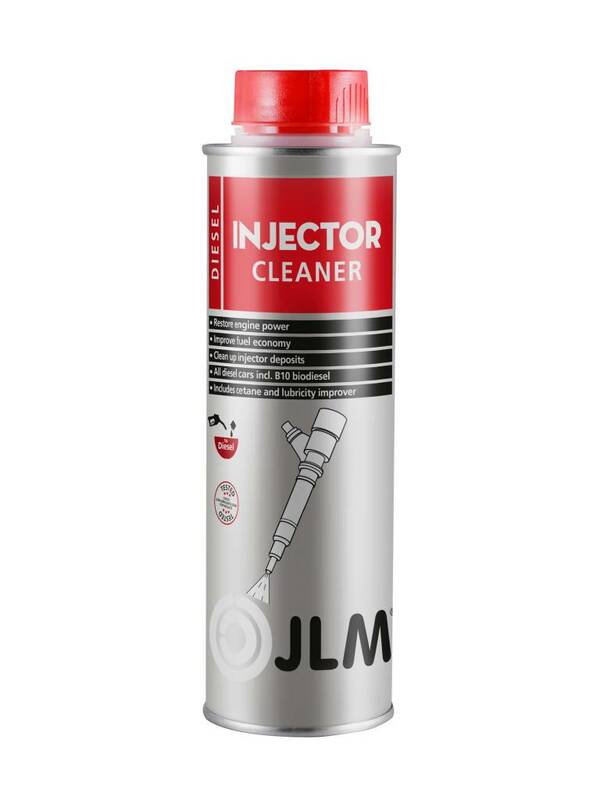 JLM Diesel Injectror Cleaner cleans all components in the fuel system. As a result of this the engine performs better, it delivers more power and there is a reduction in fuel consumption.